My ReCharge Hoco|CrossFit peeps are back again with a quick informative video that you should share with your patients or on your social media. If you really want to get your patients better active treatments should be emphasized over "fixes" like manual therapy. Even if manual therapies are indicated, they should be framed as initial steps but locking in the improvements require lifestyle changes and movement strategies. You have #lowbackpain now what? ?🤔 It's the most common musculoskeletal problem. AND it is a problem. 😔Unfortunately many people avoid movement, over rely on medications, and become inactive. Fear NOT 💪🏻. 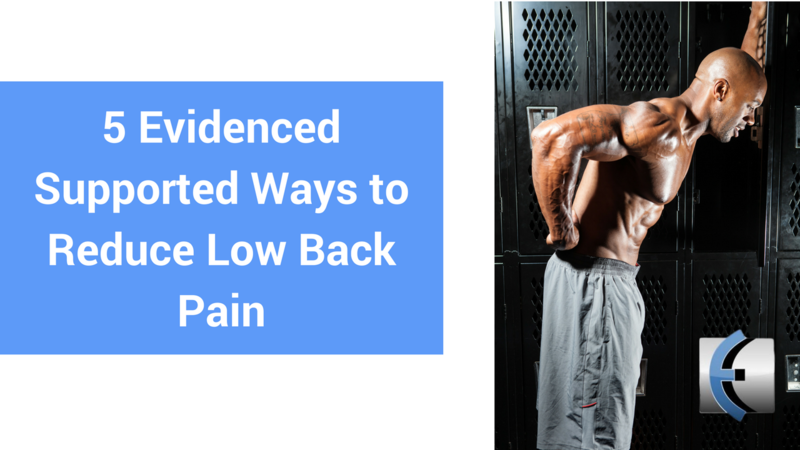 Here are 5 evidence supported ways to reduce or eliminate low back pain in a safe and effective way!